Cooked using only white pepper from Sarawak, renowned around the world to be one of the best pepper you can get. 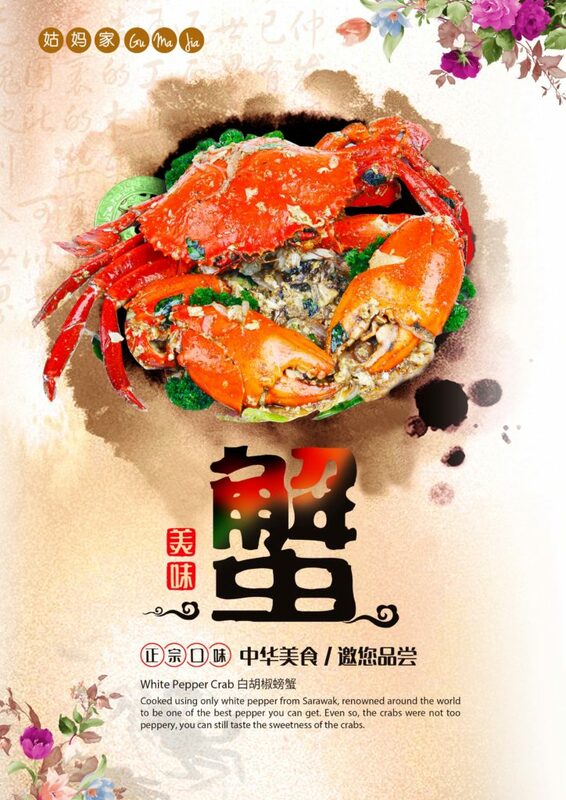 Even so, the crabs were not too peppery, you can still taste the sweetness of the crabs. Whatsapp us at https://wa.me/6583550476, email sales@gumajia.com.sg or call 62852023 for advance order.